The Air Force has been long dominated by fighter pilots at its senior leadership levels, but as careers in the service have become more diverse, a change in promotion preferences may be required to foster the innovation culture that also defines the service. As it stands, the mass of fighter pilots in high-level leadership roles creates a hierarchy within the service, with fighter pilots first, bombers second and other specializations after, according to a recent Rand study sponsored by the Defense Department’s Office of Net Assessment. “The more modern Air Force still demonstrates a preference for promoting fighter generals to the most-senior ranks of leadership, despite having a greater number of [non-fighter pilot] officers and a more technologically diverse set of missions,” according to the report, which includes interviews with many unnamed uniformed and civilian Air Force officials. 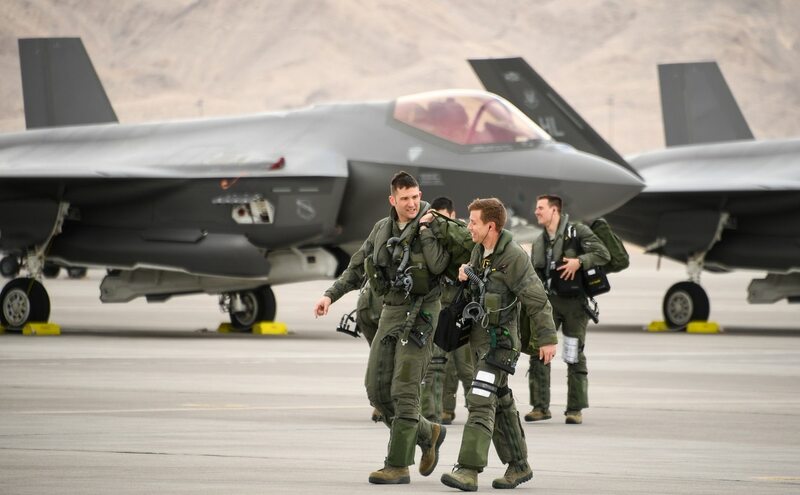 One long-standing reason for the reliance on fighter pilots to fill leadership roles comes down to how the Air Force needs to be viewed by Congress and the Pentagon during political bargaining and budget battles: as a warfighting force on par with the other services. 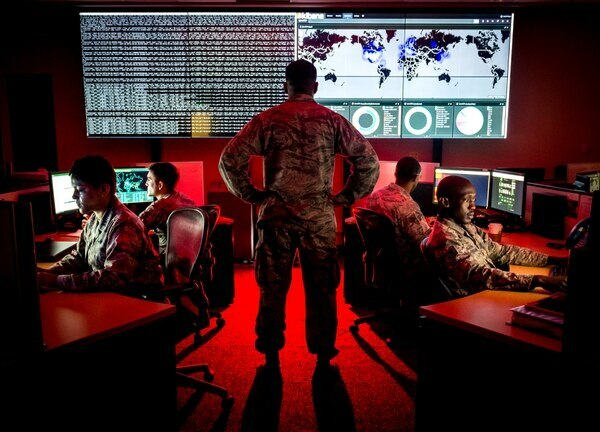 In an era when space and cyber warfare are touted as the future of fighting adversaries like China and Russia by even the chief of staff of the Air Force, it may be in the service’s best interest to field more senior leaders from career fields involved in cyberspace and information warfare. 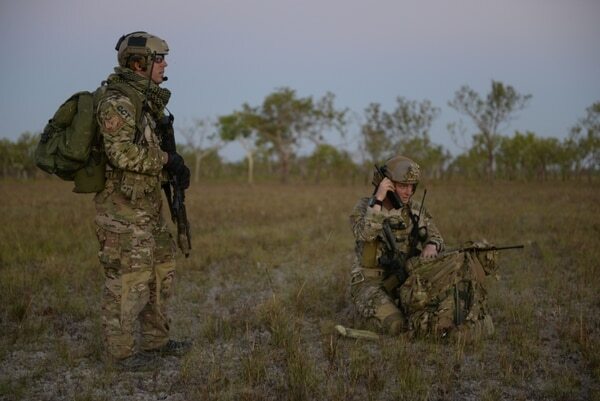 If the focus is on staffing leaders with a combat identity, rather than support operations, perhaps more special tactics officers from the Air Force’s most decorated combat community since the end of the Vietnam War should be tapped for high-ranking positions. The trend toward promoting fighter pilots began long before the Global War on Terror. Rand also noted that a survey conducted for Jeffrey J. Smith’s 2014 book, “Tomorrow’s Air Force,” found fighter pilots at contention with the rise of unmanned aircraft. Non–fighter pilot officers, meanwhile, believed the Air Force should look toward procuring technologies outside the fighter realm, sometimes noting that drones may one day make fighter aircraft obsolete. Many of those interviewed by Rand said that internal competition between the Air Force Specialty Codes, the separate career fields in the service, was greater than external competition between services. A field-grade Air Force officer with joint-duty experience told Rand that it’s a commonly held notion among airmen that AFSCs “dictate [the service] food chains." 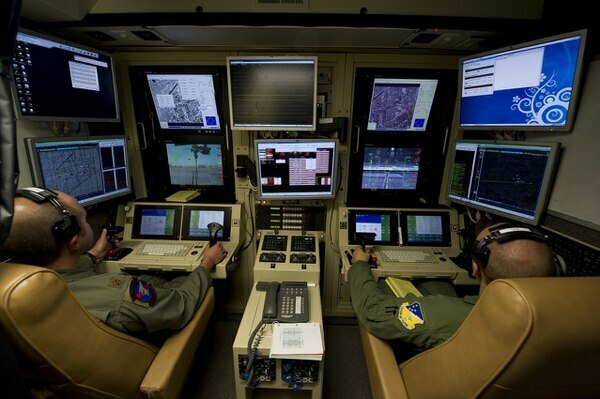 The manned versus unmanned aircraft debate continues to permeate internal service insecurities, the Rand authors wrote, despite the proven reliance on drone warfare in the 21st century. Airmen’s career choices also are increasingly tied to occupations that can help them when they hang up the uniform. As for the current leadership, Air Force Chief of Staff Gen. David Goldfein has made it one of his focus areas to emphasize joint leadership in the service, ensuring that choosing joint duty staff positions doesn’t slow down career progression. After all, any fight against a peer adversary or a rogue state — Russia, China, Iran or North Korea — would likely require a combined arms approach between services.